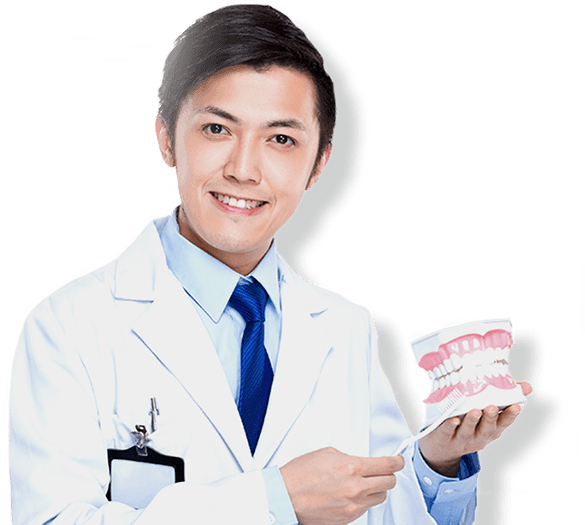 If your smile has chipped, gapped, stained, or misaligned teeth, our dentist, Dr. Sonney L Chong, provides a number of treatments that can give you the smile of your dreams! Our dentist and team are dedicated to continually providing you and your family with the highest available level of care. General dentistry encompasses a number of dental treatments that are aimed at helping you achieve and maintain optimal oral health for a lifetime. Preventive dentistry works to prevent these diseases before they cause damage that requires repair. Welcome to the dental practice of Sonney Chong DMD! For over 30 years, our skilled and gentle dentist has been dedicated to helping our patients achieve beautiful, healthy smiles for life. At our practice, we genuinely care about our patients, and we work hard to ensure that you have the best dental experience possible. With our full range of treatments, dental technology, and welcoming team, you can feel right at home while receiving the tailored care you deserve. We look forward to providing you and your family with first-rate, comprehensive dentistry in Sacramento, California, and we are happy to welcome patients from the surrounding areas as well, including North Sacramento, Rosemont, Greenhaven, Pocket, and Parkway-South Sacramento, California. Please feel free to contact us today to learn more and to set up your next appointment with Dr. Sonney L Chong. "Dr. Sonney Chong is the best. Very knowledgeable and informative with his patients. The office is a fun environment, makes going to the dentist a pleasure." "I always have a great experience when I am there. The office staff are very nice and upbeat. Dr. Chong and Michele are A1 professionals." "Dr. Chong and his staff are most efficient and very friendly. Cannot imagine anyone else taking care of me and my whole family for about 30 years. Thumbs up, guys!”"